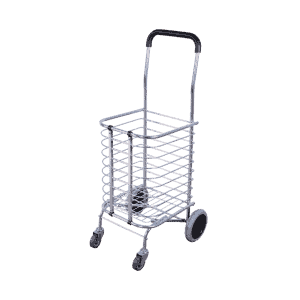 The transport cart DJTR 100 ST AL is SUITABLE for carrying goods and goods such as textiles, children’s and groceries, drinks stacks, boxes and building materials (sand, cement, etc.) weighing in recommended margins, music equipment, furniture and white goods and bulk goods up to 100 kg. 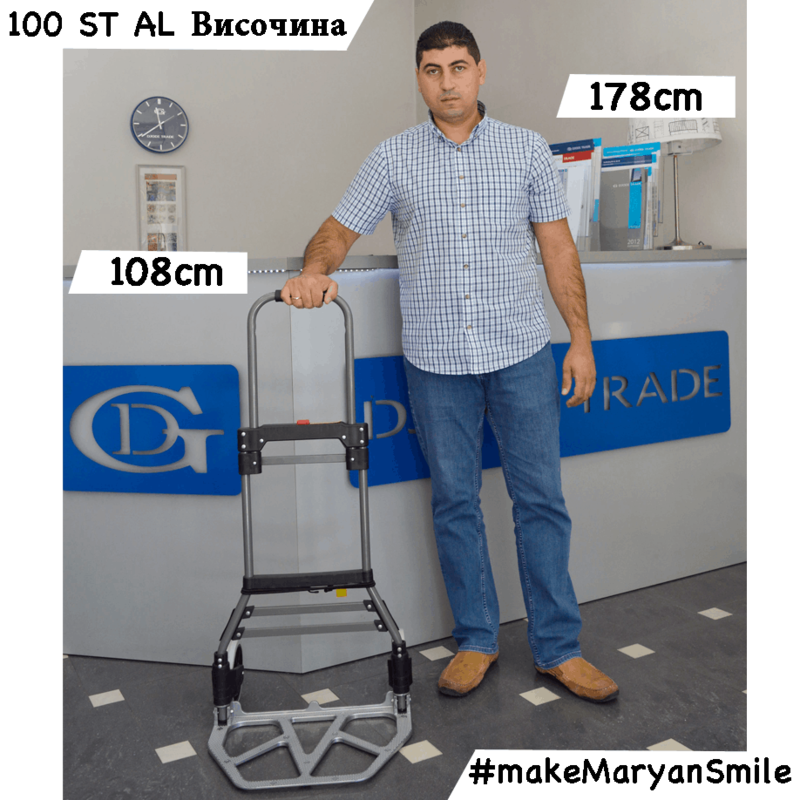 The transport cart is NOT suitable for carrying washing machines, refrigerators, stoves, building materials over 100 kg, fireplaces, drums, generators, etc. 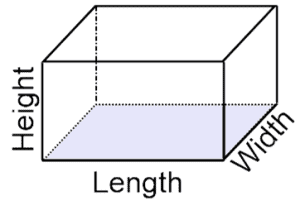 The reason is our recommended load capacity of 100 kg. The transport cart DJTR 100 ST AL is recommended for use by people of all ages, pregnant women and people with physical disabilities. The transport cart DJTR 100 ST AL consists of a sturdy steel frame and aluminum platform, two wheels and a comfortable handle. The frame is telescopic for comfort and is solid rigid, the rubber wheels have a diameter of 170mm. 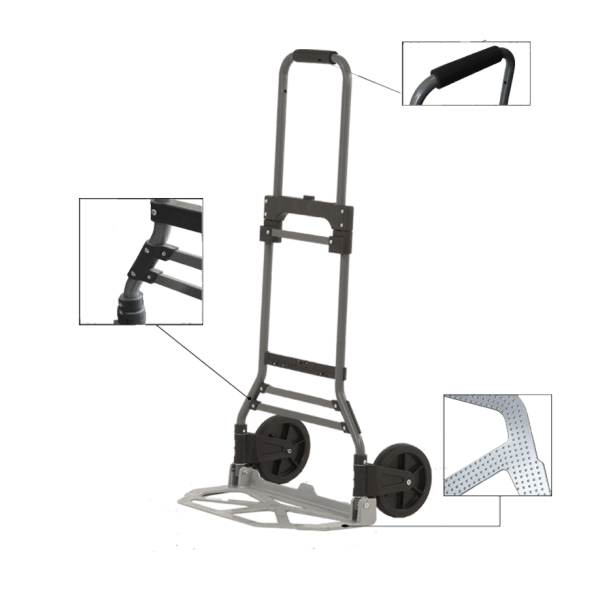 The transport cart DJTR 100 ST AL is a sturdy, folding, easily portable, rugged platform platform to increase friction between it and the load, with small wheels for easier maneuvering. 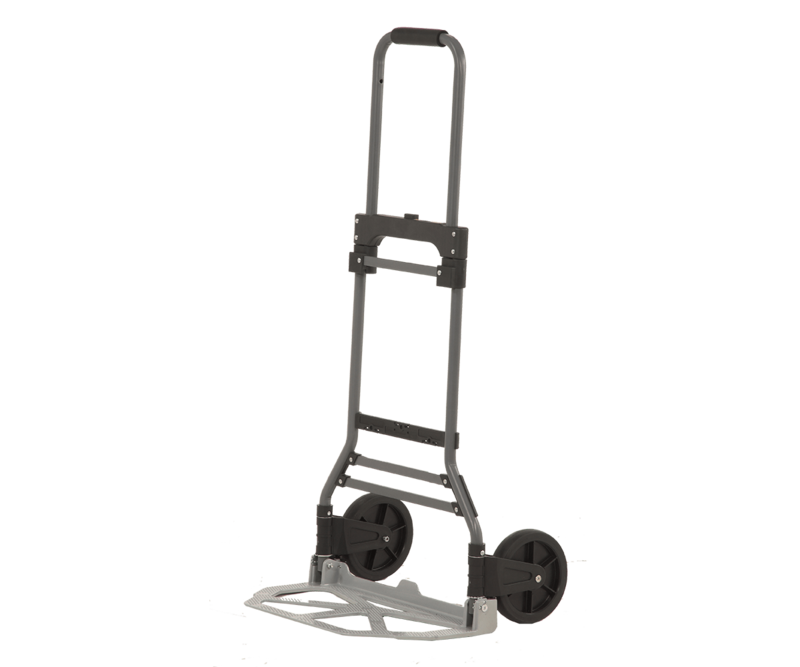 The transport cart DJTR 100 ST AL should be used for objects weighing up to 100 kg. 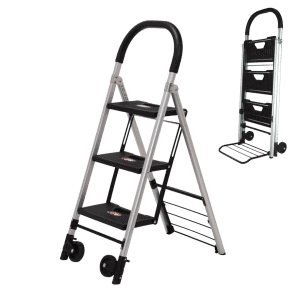 It is most appropriate to have transport cart DJTR 100 ST AL to be kept in a closed compartment – a closet, a basement, a garage, a workshop, a bed, a car rack, a wardrobe, etc. and can also be hung on a wall. DJODI Trade is a direct importer of the Taiwanese cart for 10 years. 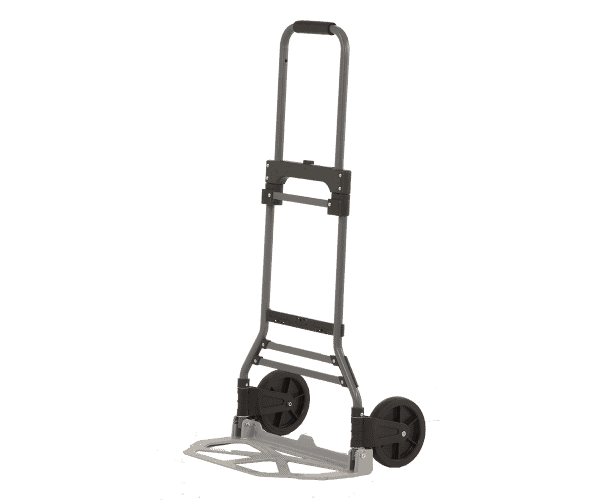 The transport cart DJTR 100 ST is suitable for home-grown, repaired or work-like items. The shopping cart is easy to store. 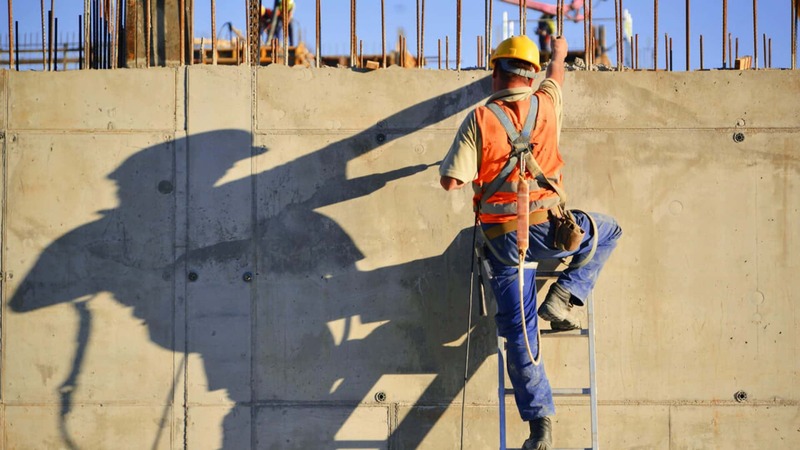 The steel frame is a guarantee of a long life because of the strength of the material. The cart is lightweight – weighs 6.1 kg. Thanks to its compactness, it is easily transported to a car rack, luggage compartment or stored at home. 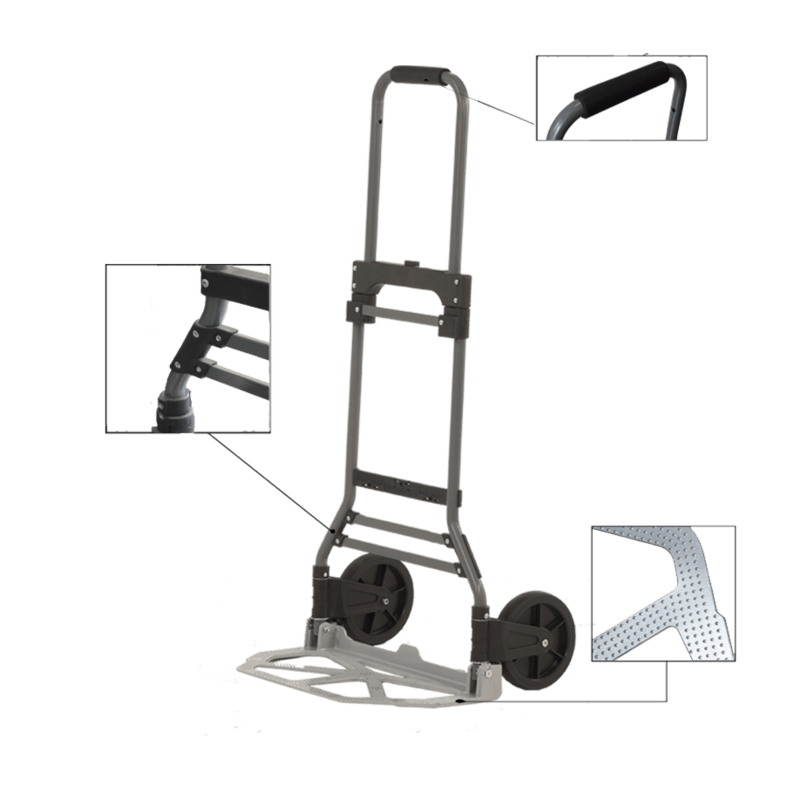 The transport cart DJTR 100 ST AL has a factory warranty on receipt. Good combination of price and product. 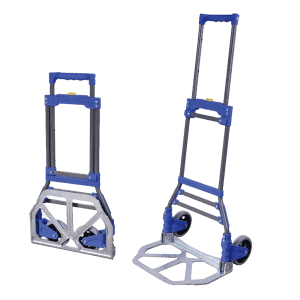 Ideal trolley for all loads up to 100 kg. Robust with steel frame.